Online Sales have stopped. There are a limited number of tickets remaining that can be purchased at the venue. 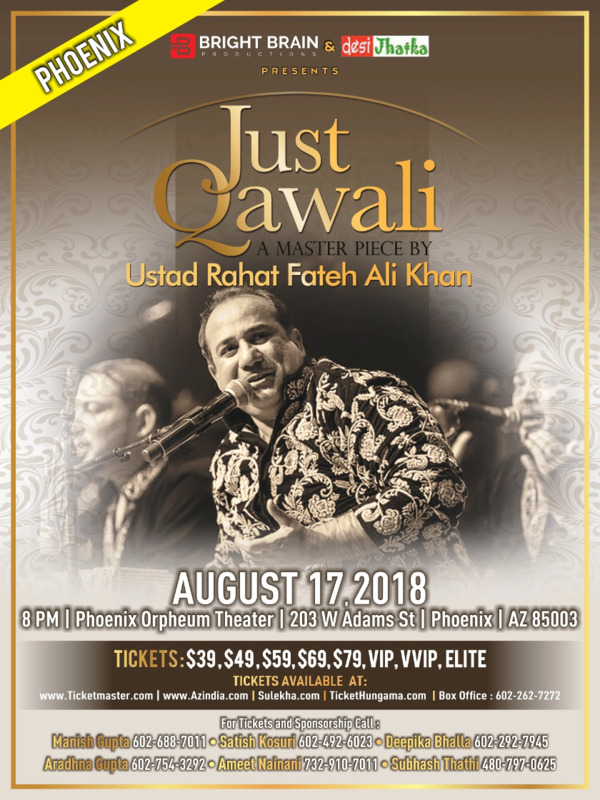 Khan is coming to Phoenix on Aug 17th at 8:00PM at Orpheum. Click here for Seating Chart.